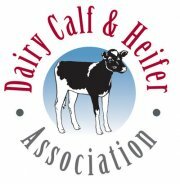 The Dairy Calf and Heifer Association annual conference took place last week. It had a great line-up of presenters with great content. It was good to see everyone, hope everyone that was able to attend take something home with them to try.